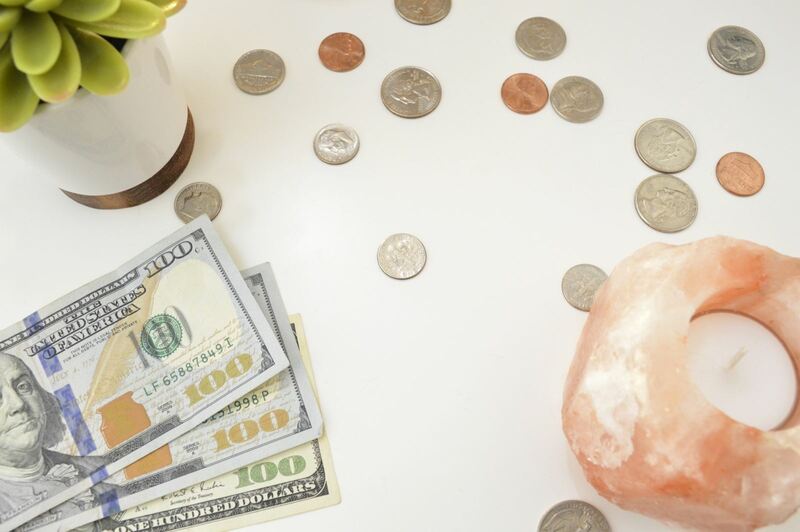 Did you know selling your Delaware or Pennsylvania home in the fall and winter can be just as lucrative as selling during the spring and summer? It's true! 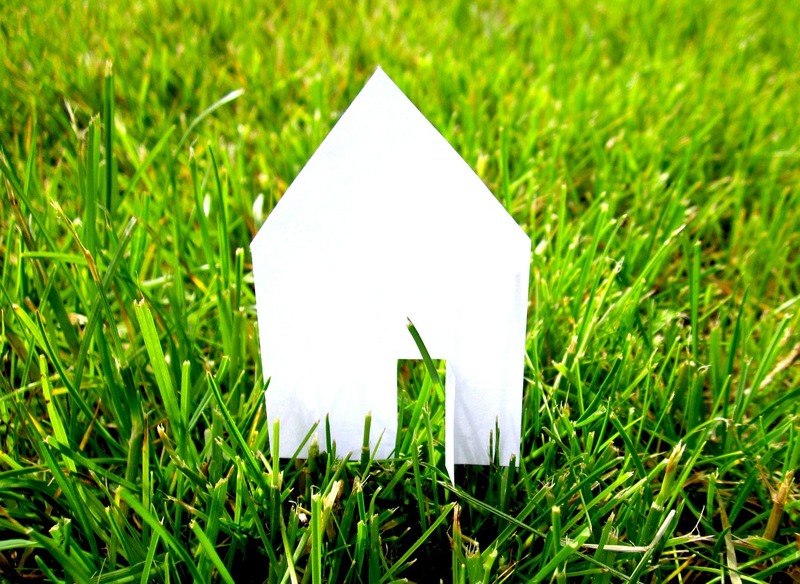 However, that is if your property is well prepared for the market! 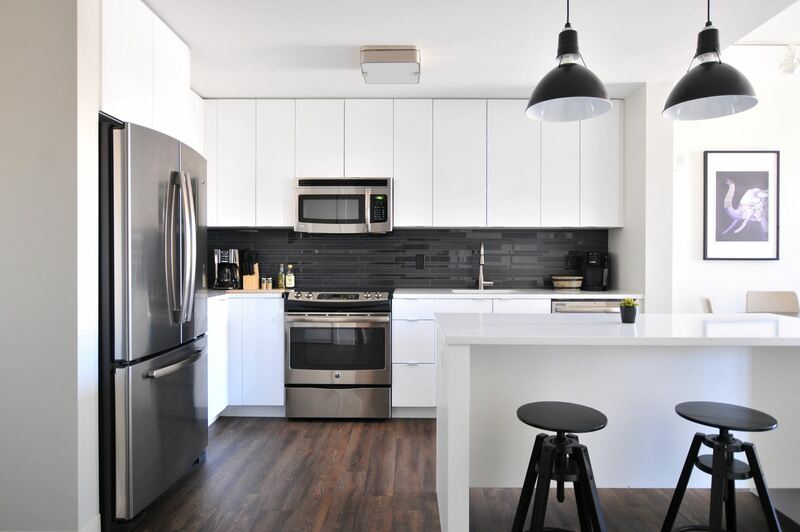 There are many ways to improve your Delaware or Pennsylvania home before listing it for sale, including removing the following five items that have been known to turn buyers away! Even if you have a few ladybugs taking up residence in your home's windowsills, it's best to remove them before buyers arrive. 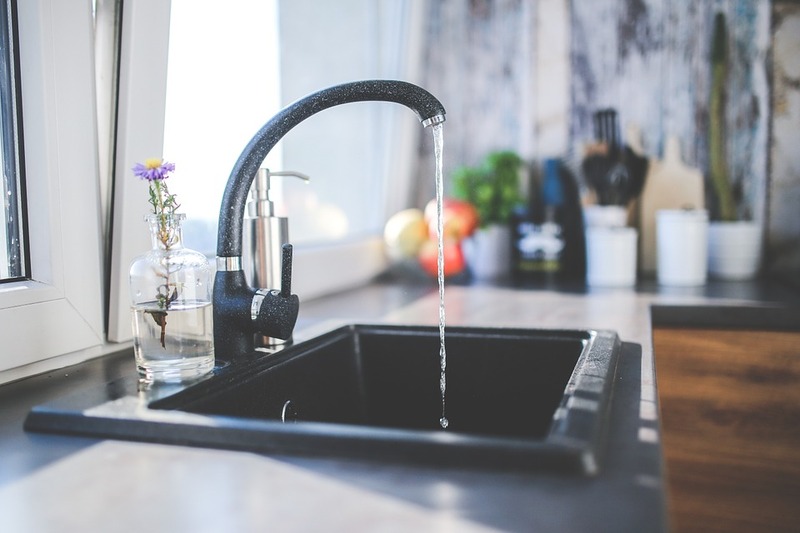 This is one of the easiest turn-offs for DE or PA buyers as it can give the impression that your home is not clean or well cared for. No matter if it's stamps or holiday figurines, you'll want to keep your collectibles stored away during the home sale process. Displaying any type of collection can give off a cluttered vibe to buyers and turn them away from your property— even if they're just pet accessories! One of the quickest ways to send buyers back out the door is by having odors present in your home. Smells can make or break a sale for a buyer, so be mindful of what you're cooking before a showing and be aware of any pet odors that need addressed. Strong scented candles can be a no-go for buyers also as not everyone enjoys the same aromas in their home. Remember that not everyone loves pets the way you might. Are your floors scratched from your pet's claws? Are there stains from your pets on the carpet? Consider having your floors refinished or your carpets professionally cleaned prior to buyers arriving at your door. Did you know that de-personalizing your Delaware or Pennsylvania property prior to selling can boost your chances of hooking a buyer? 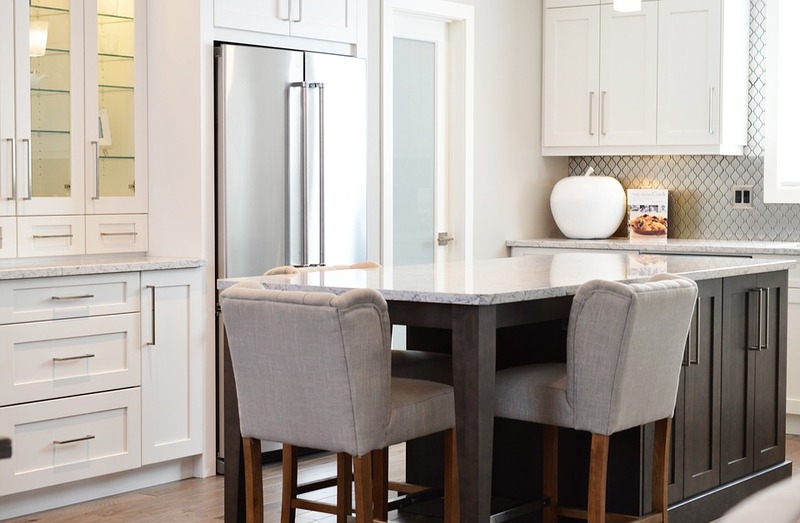 Consider removing all of your personal photos before a showing or open house as this will allow buyers to envision themselves in the home in the future instead of you and your family. 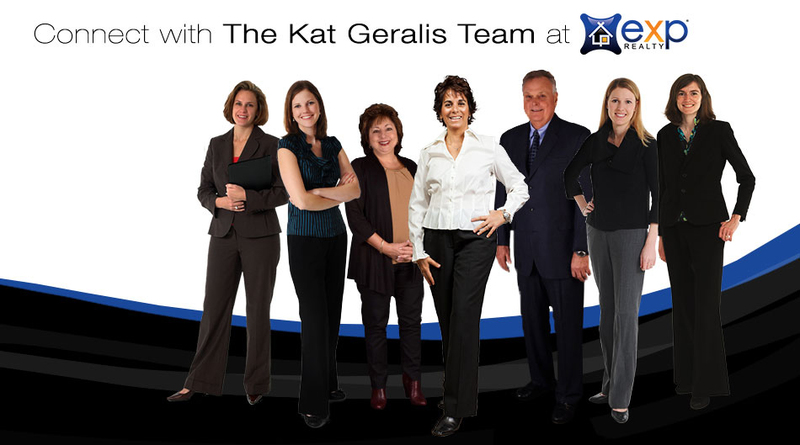 As your local real estate experts, you can count on the Kat Geralis Home Team to set you up for home seller success! Contact us for more information on your home value, as well as how to prepare your property for the market! 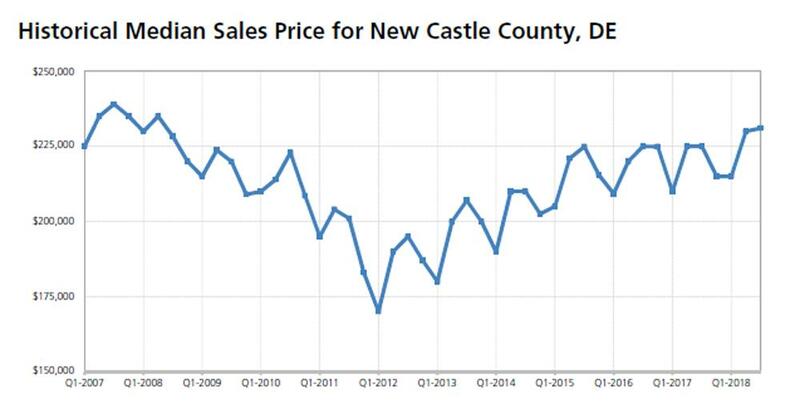 It is common for the real estate market to experience ebbs and flows in Delaware and Pennsylvania— in fact, it's always changing! Some years, it could lean in favor of buyers, and others, sellers may have the upper hand. But how do you know which direction the market is headed right now? Are there signs to watch for? One way to find out if you're in a buyer's or seller's market is to look closely at home prices. 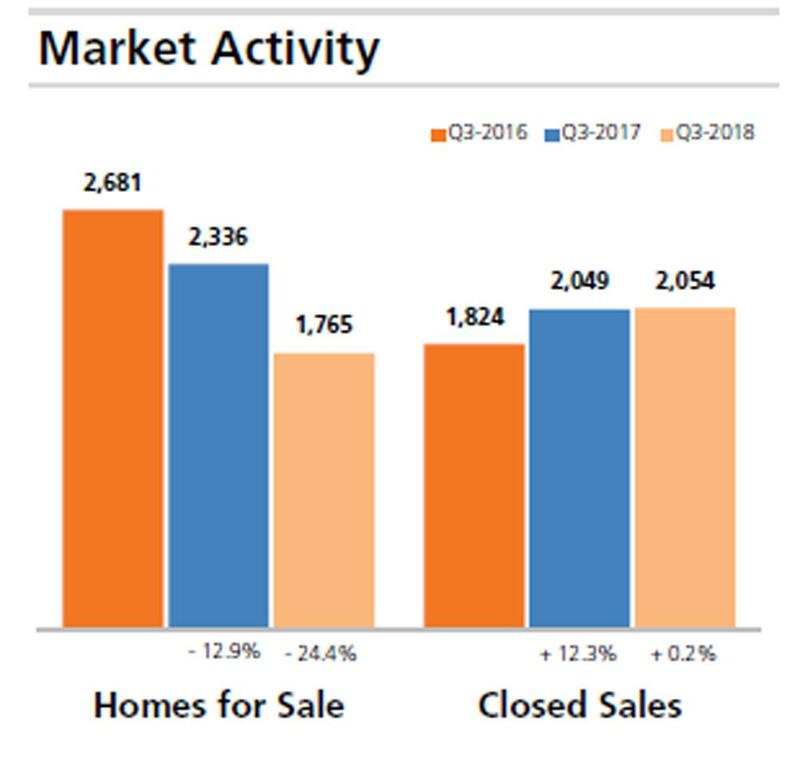 If you notice that home prices are rising steadily over time, you are likely in a seller's market. Curious about your Delaware or Pennsylvania home value? Give us a call! We're happy to provide more information for homeowners in the area. 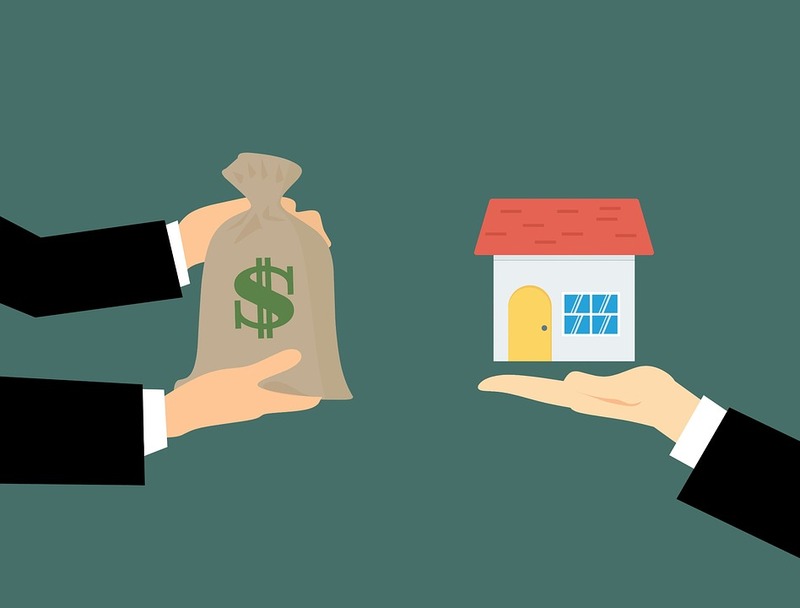 If sellers in your area are typically earning the asking price or even more (due to a bidding war or simply buyer demand) for their properties, you are probably in a seller's market. When homes sell for below their asking price, you would are in a buyer's market as these deals would ultimately work in a buyer's favor. The average number of days that a property is on the real estate market, often referred to as DOM, will show you how "old" the listing is; you can find this figure easily on any listing sheet, either online or in-person. 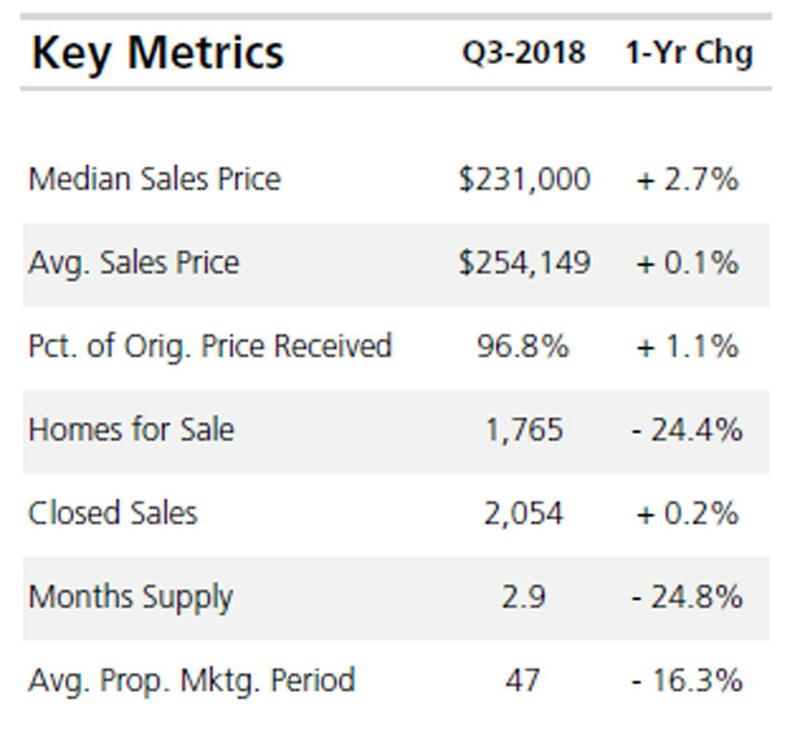 Take a look at this number— if homes are selling quickly (between 7 to 10 days), you are in a seller's market. 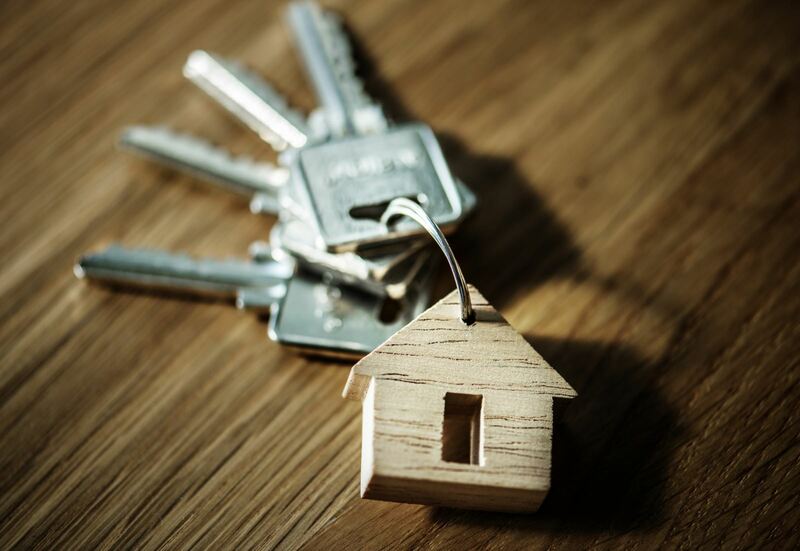 This is especially important for local homeowners as this indicates their property is likely to sell efficiently and at a favorable price due to buyer demand. 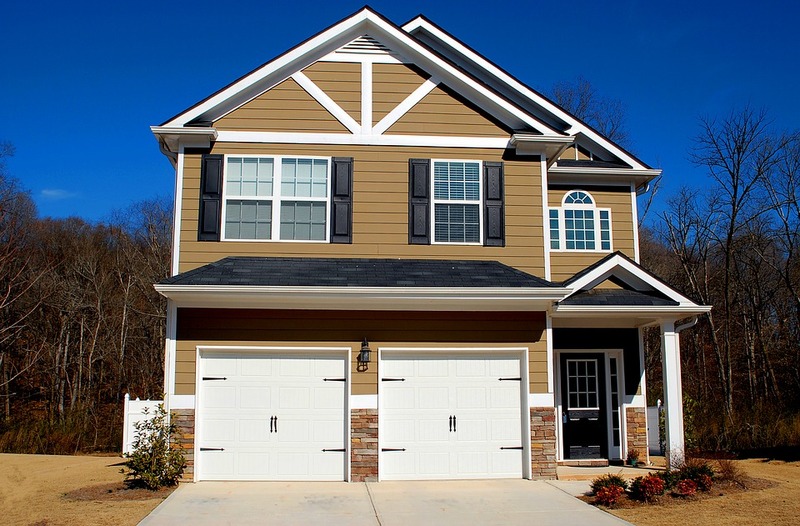 No matter if you're a buyer or seller in Delaware or Pennsylvania, you can count on the Kat Geralis Home Team to walk you through the process! Contact us today! We even offer FREE First Time Home Buyer Seminars!